Get ready to hit the dance floor with all of your favorite Persona 3 and 5 characters! 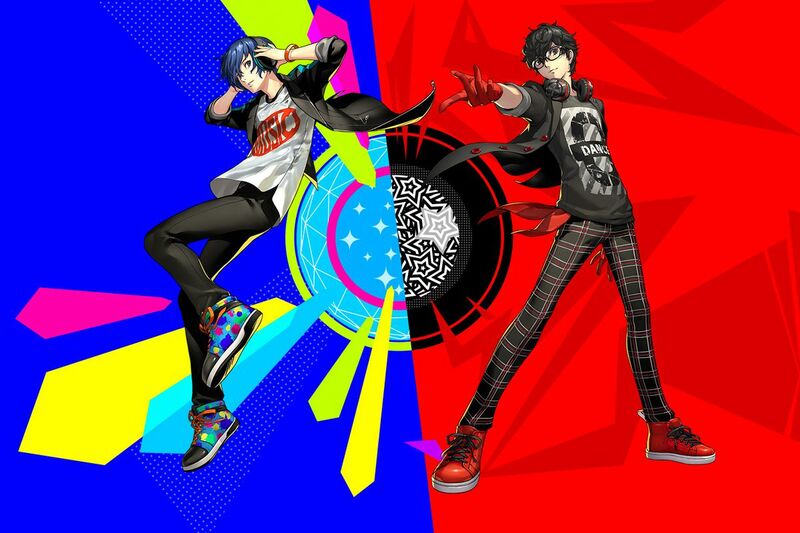 Atlus announced today the Western release of Persona 3: Dancing in Moonlight and Persona 5: Dancing in Starlight. Both titles are expected to release in the Americas and Europe in early 2019. Each will be available on PlayStation 4 and PlayStation Vita. Anyone attending E3 will be able to try out a hands-on demo of both games at the Atlus/Sega booth.